LG unviels another awesome smartphone in the L III series classes of smartphones. 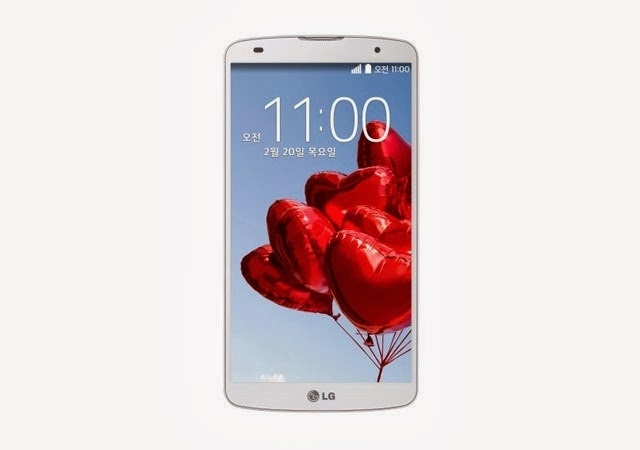 LG L80 is an android smartphone with operating system (0S) of Android 4.4.2 Kit kat. , it has no front camera. And it also includes bluetooth connection of verison 4.0, A2DP and also accpets MicroUsb V 2.0, includes GPS of A-GPS with Google maps.